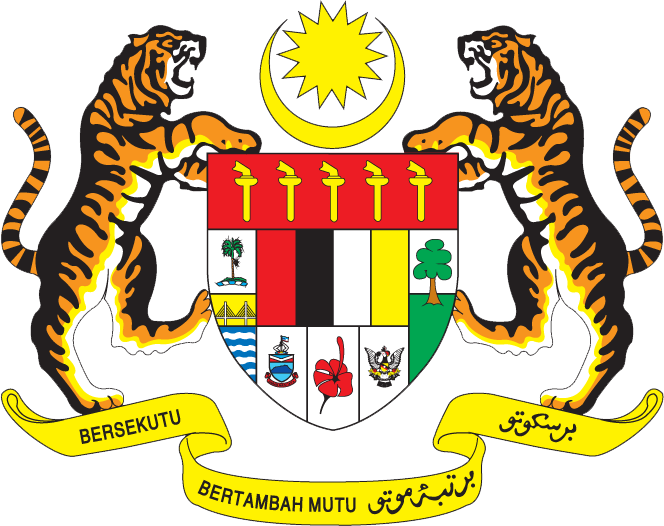 The Ministry of Foreign Affairs Malaysia would like to refer to articles in the local media regarding the travel ban by the United States of America, following the Executive Order titled ‘Protecting the Nation from Foreign Terrorist Entry into the United States’, signed by President Donald Trump on 27 January 2017. The Ministry has clarified with the Embassy of the United States of America in Kuala Lumpur that the travel ban does not include Malaysia and her citizens. Malaysians who have valid travel documents and necessary visas are allowed to enter the United States. The Ministry has also confirmed with the Consulate General in New York that no Malaysian was detained at John F. Kennedy International Airport.